When you're on the hunt for a commercial real estate property, the options in New York City and the surrounding boroughs are bountiful. But the location of your business is key, as customers value convenience and safety nearly as much as the quality of service provided. The agents at Tracey Real Estate work and live in Brooklyn, NY, giving them an inside perspective of the areas they serve. According to the skilled professionals, if you're looking for commercial properties, then Park Slope is the place to be. The Northwest Brooklyn location offers many bragging points, but one of the most important aspects for businesses is the popularity of the area. From restaurants to night clubs, there's demand for nearly every type of industry, and the amount of foot traffic to and from the subways stations ensures your business is viewed by potential customers daily. Park Slope also offers some of the most architecturally impressive buildings in the whole city. Many of the historic buildings have been updated to provide efficiency and safety, but the original design elements are still present. Both locals and tourists appreciate these structures, so if your business relies on walk-ins for a portion of its profits, choosing a unit in this neighborhood is sure to catch the eye of passersby. 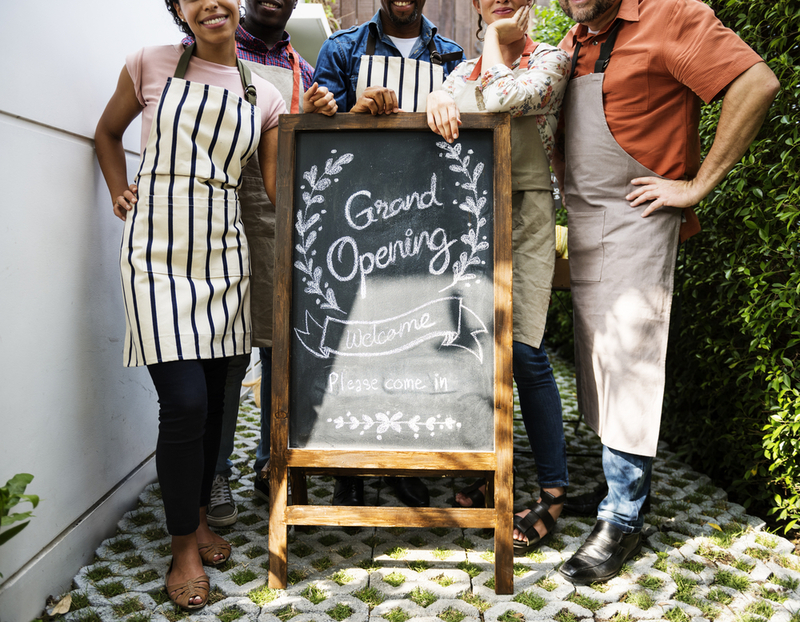 With all these benefits, many business owners may worry it's too expensive for their circumstances, but as your realtor will point out, there's a range of price options available. Smaller storefronts on heavily traveled roads rent for less than $2,000 a month, which is considered a steal in New York. There are also fully remodeled, 5,000 square foot, detached commercial real estate options for companies that need a lot of space and desire high-end features. If you're interested in buying or renting a commercial real estate property in the Brooklyn area, Park Slope offers opportunities for a variety of needs and budgets. Find the perfect location with the help of the experts at Tracey Real Estate. They provide one-on-one attention to their clients, taking the time to listen before suggesting properties. Browse their current Park Slope selections online, and schedule a viewing by calling (718) 376-4994.